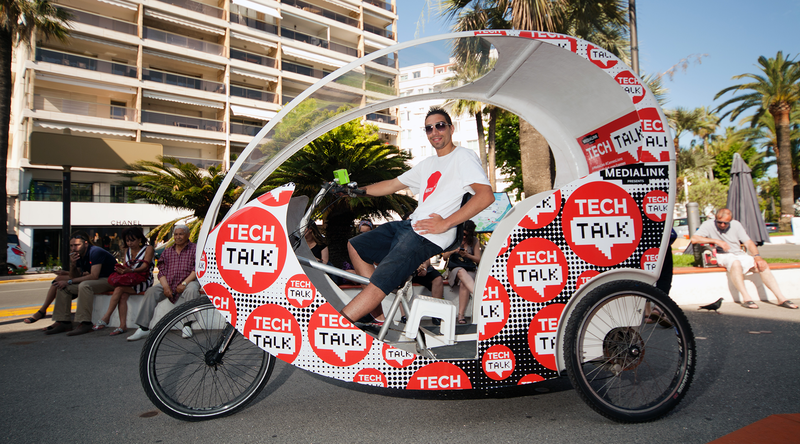 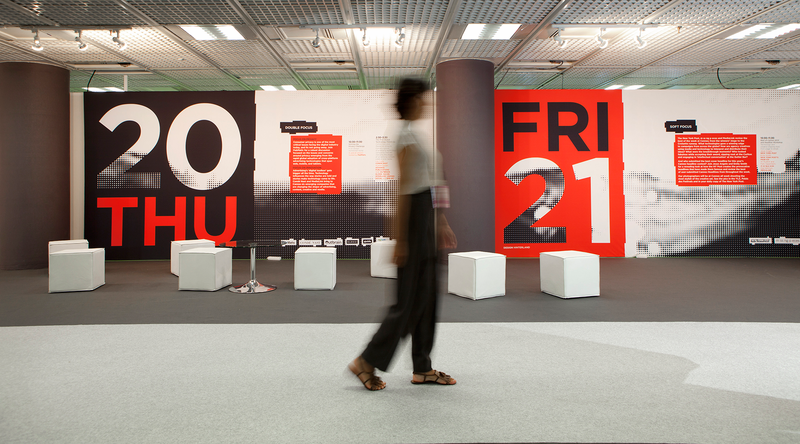 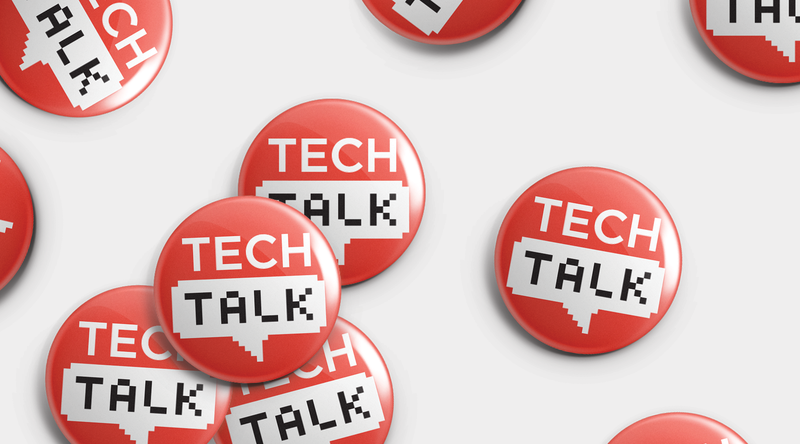 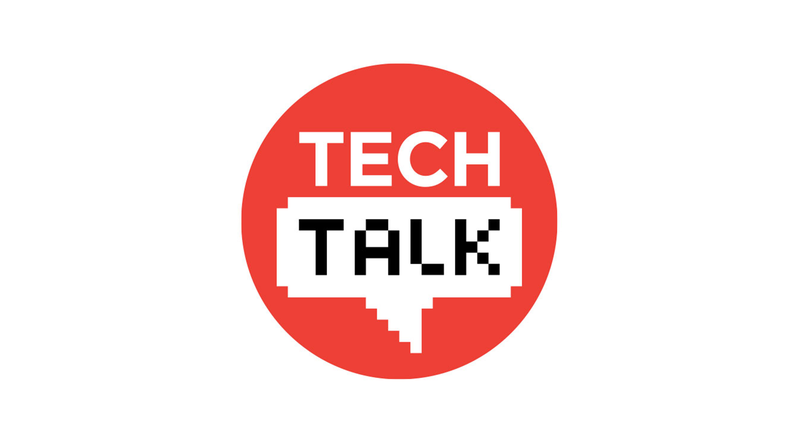 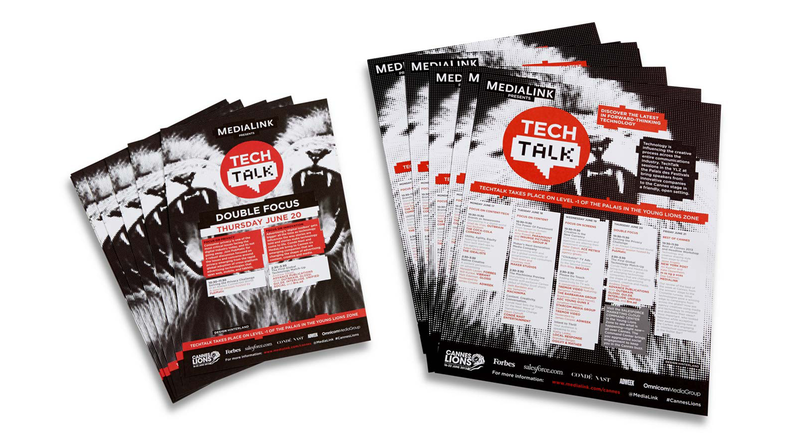 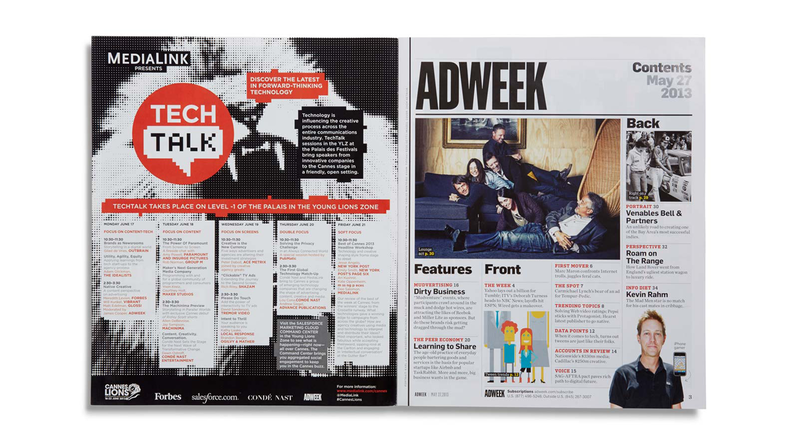 Branding, identity and exhibition design for Tech Talk, and technology driven event that ran at Cannes Lions 2013 showcasing pioneering work in the digital marketing industry. 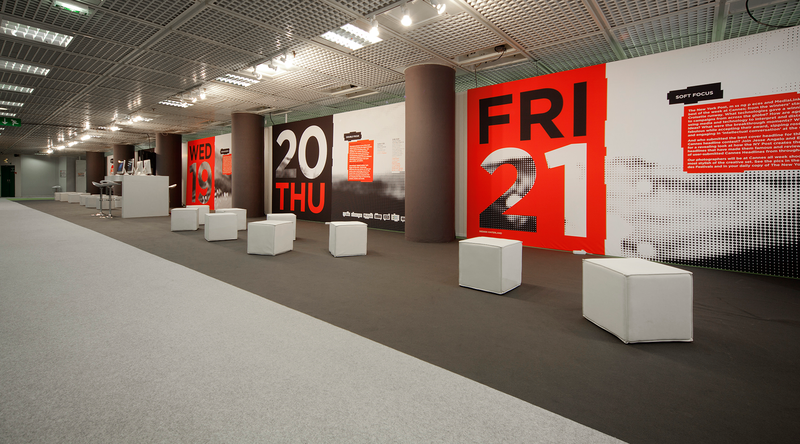 We created the identity, print and digital advertisement for the event that saw us land on a bold, minimalist colour pallet, large exciting typography and image treatment to create a modern, stand out vibe for the event. 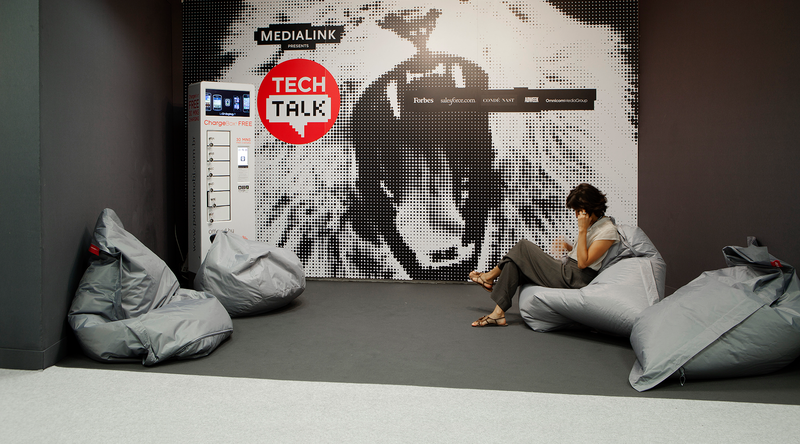 The use of image such a the lion is a direct reference to Cannes itself, juxtaposed with the pixilated containers for content we produced a space that reflected the passion and flare that TechTalk showcases every year.